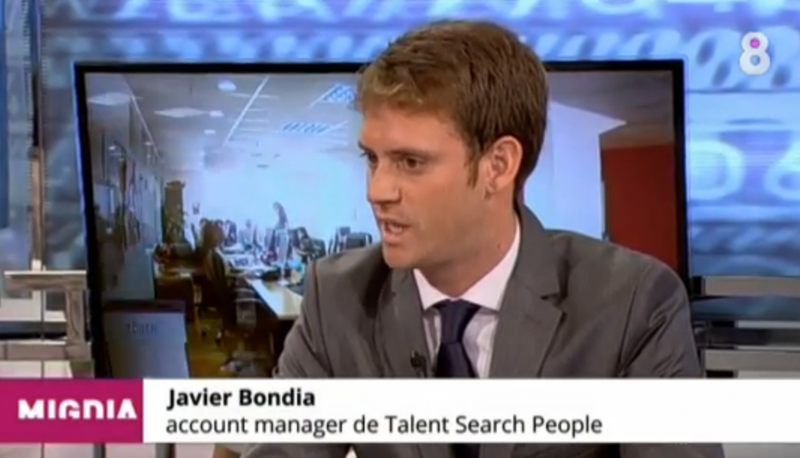 Talent Search People on Catalan TV! Yesterday, our Account Manager Javier Bondia, participated in the "Migdia" programm of 8TV, a Catalan television channel. Do you want to see the video? Click here!